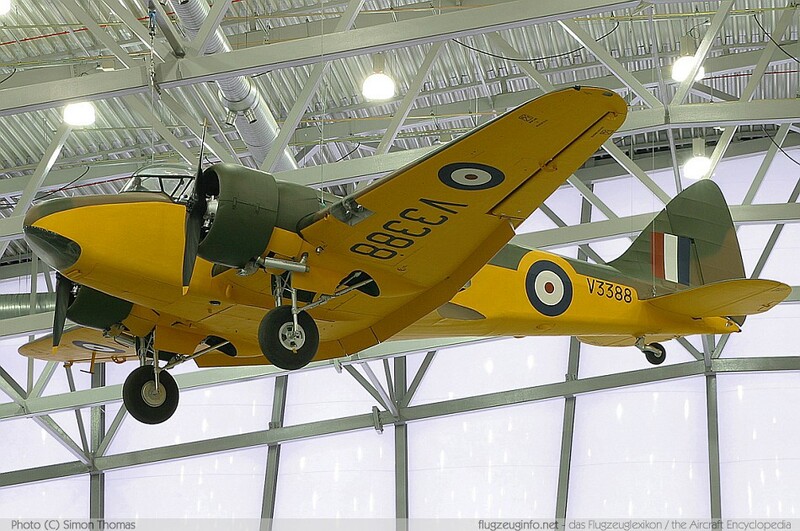 The Airspeed AS.10 Oxford is a twin-engined military multi-purpose trainer aircraft during WWII produced by the British manufacturer Airspeed Ltd.. The AS.10 Oxford is a development of the civil passenger aircraft Airspeed AS.6 Envoy. After WWII 151 Oxford have been converted to civil passenger aircraft AS.65 Consul.